and made to seek holiness. maintained and evaluated only for function. 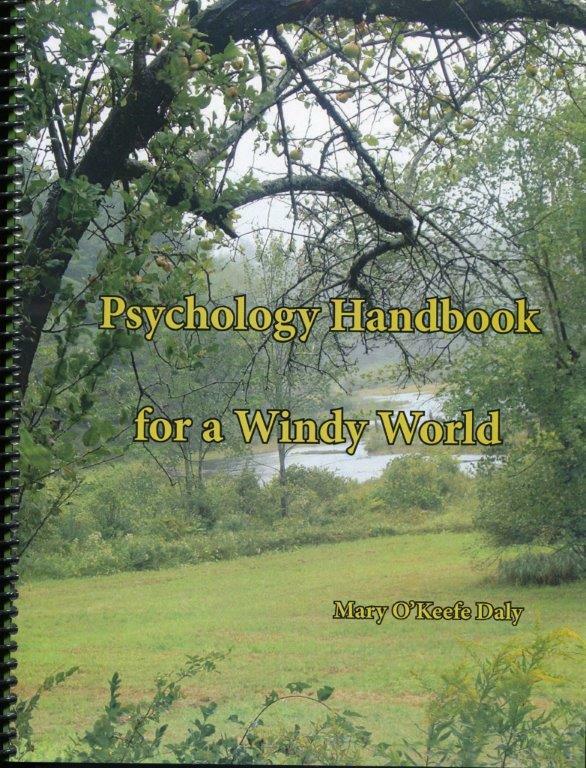 Psychology Handbook for a Windy World is a Catholic Christian psychology text for high school. 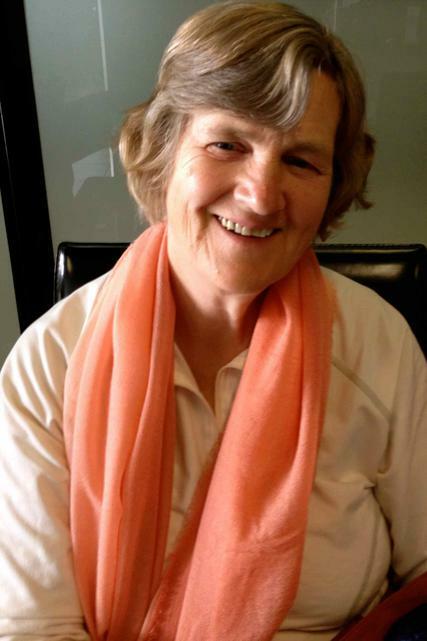 Because the discipline of psychology as a distinct field began in a manner that separated it from moral theology or even from ethical or moral philosophy, it is sometimes difficult to work out the relationship between the conclusions of professional psychologists and the religious insights of Catholic or other Christian teachers, or, for that matter, of any community of religious belief. This text begins by describing the fundamental issue of the relationship between body and soul, without which there would be no confusion and no separate discipline: clearly, the body inhabits the physical world and responds to its imperatives; clearly truth, goodness, and beauty are not physical concepts, still less is holiness a physical matter. Yet they are joined in each one of us. The text goes on to present a detailed affirmation of the union of body and soul, and then a definition of the words that are used in relation to soul: mind, person, heart, spirit, psyche, etc. The text then covers the basic themes of psychology — human development and its supports and impediments, — human individuality including character, temperament, and human relationships, and then a history of the discipline. The student views each topic in relation to the moral and spiritual teachings of the Church in order to present a unified picture of the development of the individual, and the activities which foster that development, within himself, within his social setting, and in the wide (and windy) world. The word psychology means "the study of the soul." It is the foundational awkwardness of the new barbarian that he seeks to study psychology without believing in the soul. Therefore he seeks to interpret all the traditionally-considered powers of the soul either as highly-developed (perhaps over-developed) animal functions, or as the output of advanced computer functions accidentally (but “fitly”) grafted onto a biochemical system. Previous to the birth of psychology as a separate discipline, the study of the soul was carried out either directly and philosophically within the province of moral theology, or, indirectly but very effectively, through the literary arts, especially drama. Secular psychology, however, was born among unbelievers and although there are now eminent Catholic thinkers in this field, unbelievers still guard it as their province, ignoring or shunning the work of believers as much as possible, and sometimes directly claiming that all traditional concepts of sin are destructive.